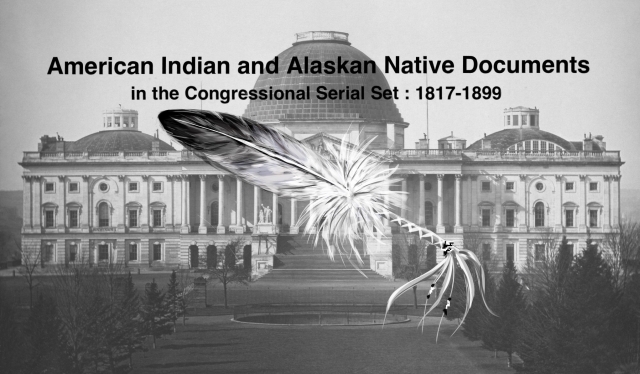 "Accounts of disbursing officers of the Interior Department. Letter fro"
Accounts of disbursing officers of the Interior Department. Letter from the Secretary of the Interior, inclosing a communication from the Acting Commissioner of Indian Affairs, and other inclosures, in reference to the proper construction to be put upon section 3622, Revised Statutes, in relation to the rendition of accounts by disbursing officers, and recommending a modification of the same. He also strongly recommends that the inclosed draught of an item for the modification of said section be incorporated in the pending Indian appropriation bill. Disbursing Officers of the Interior Dept. Accounts of the Indian Service to be submitted quarterly, not monthly.